The ultimate test for an agency is to consistently and accurately interpret the various market pressures that determine property values and rentals. Understanding constantly changing market forces is the basis for sound investment decisions, leading ultimately to low-risk wealth creation. Whether our client is a seller or buyer, lessor or lessee, Fitzroys devise innovative strategies that provide opportunities for outcomes that exceed market norms. We deliver optimum results for our clients, whatever the assignment. Others see a retail property; we see its place in the retail landscape. 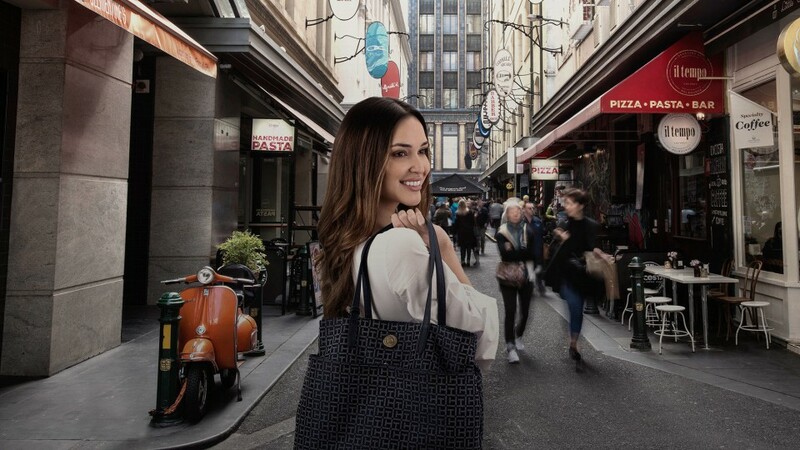 Our unrivalled experience of Melbourne gives us a broader perspective to help drive value in every facet of every retail property transaction we commit to. Others see office leasing as filling a space; we see it as creating a secure income stream. Our unrivalled experience of Melbourne gives us the insights and up-to-date intelligence required to offer a specialist service to every level of the market. 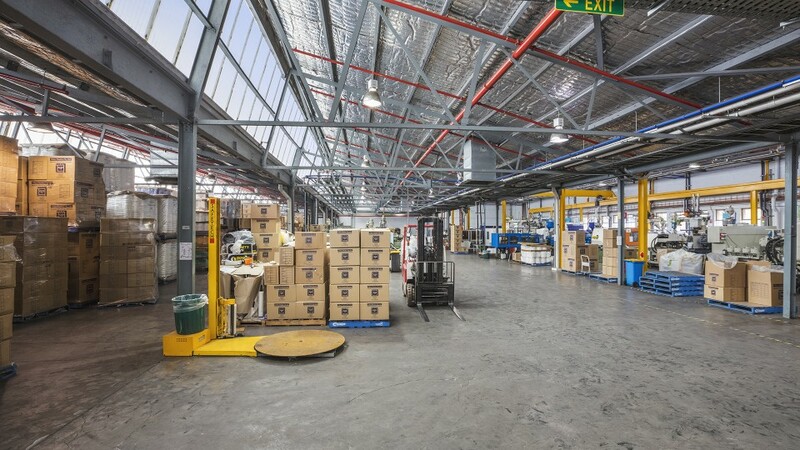 Others see an industrial property; we see an opportunity to add value. 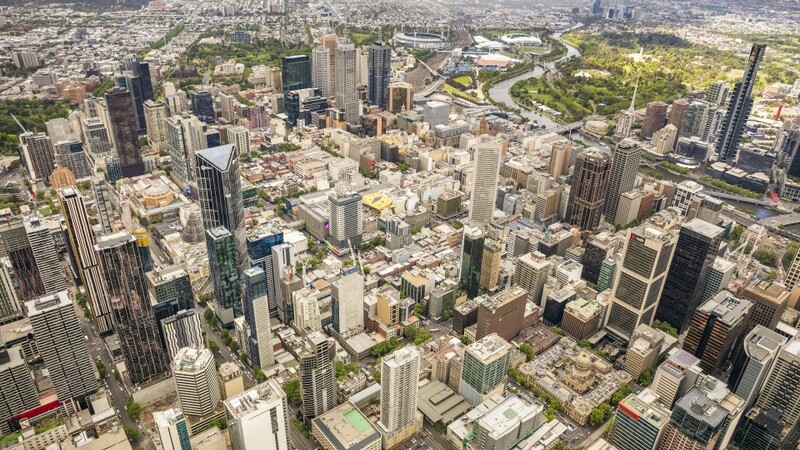 Our unrivalled experience of Melbourne and deep market knowledge enables us to devise strategies to add value whether for redevelopment, conversion or ongoing use in inner and middle suburban Melbourne. Others see a sales listing; we see an asset’s value. 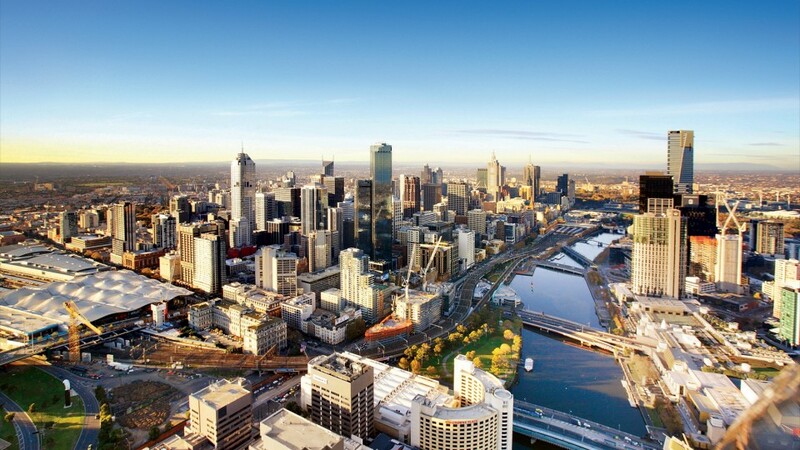 Our unrivalled experience of Melbourne gives us a unique perspective that helps us recognise possibility and helps you maximise opportunity. Others see auctions as a means to an end; we see it as an opportunity to excel. 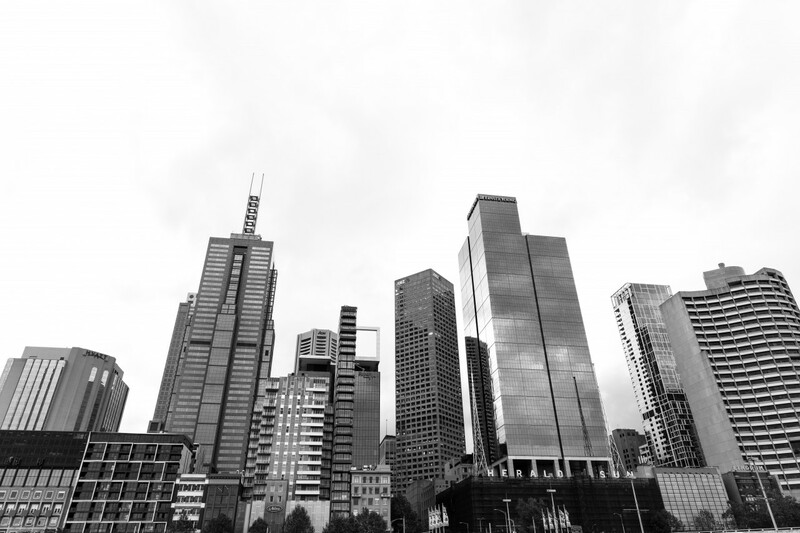 Our unrivalled experience of Melbourne means we have the confidence to go beyond what’s expected to secure broad competition and achieve the best possible outcomes. 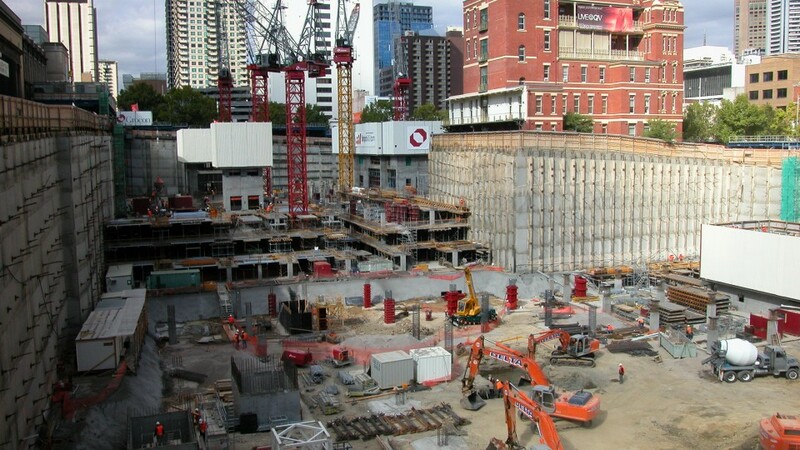 Others see a site; we see its potential in the context of a growing Melbourne. Our unrivalled experience of Melbourne enables us to demonstrate to others the full potential of your property both now and for the future. 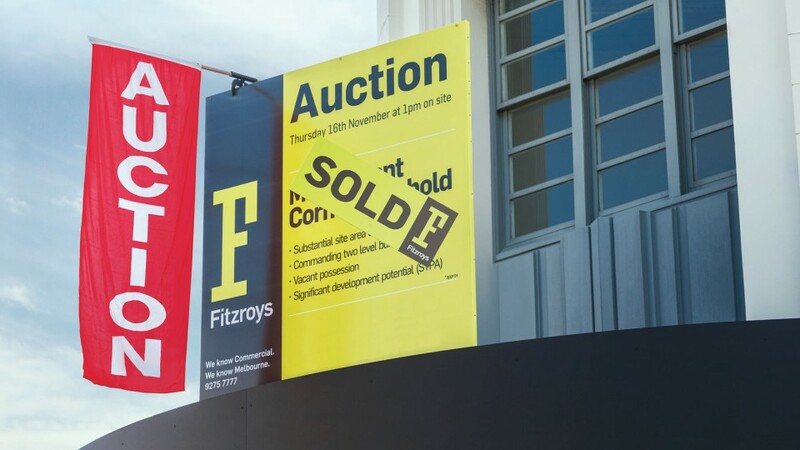 Fitzroys provides acquisition advice to a range of purchasers from individual investors to public companies and government organisations. Strategic advice, understanding of the client’s needs and confidentiality are the skills that Fitzroys brings to these assignments.